All our lives, the United States has stood for leadership. Its desire for a lasting peace after WWII helped create the United Nations, and its concern for the health and well-being of future generations resulted in bold initiatives to reduce greenhouse gasses. If the US was a brand, (and it is), its brand image was a “good guy” image. The entire world respected the US and looked up to it. They expected the US to make the right moves and come out on the right side of history. This was the US brand image. 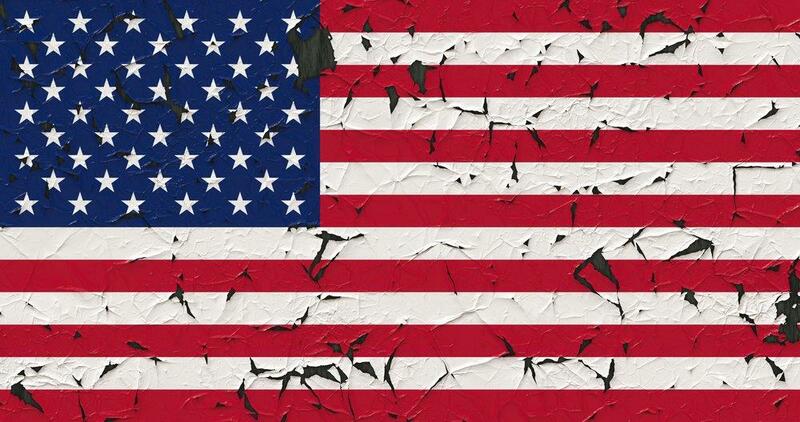 That image has been recently tarnished by behavior clearly contrary to the expectations the world has of the US. Remember, your brand image is not what you say it is; it is what your following says of you. The US was at the forefront of the landmark Paris Agreement. Would China, now the world’s largest carbon emitter, have signed the agreement except for the pledge that their greatest trading partner, and world’s #2 emitter, the US, would also cut its own emissions dramatically? By pulling out of the Paris Climate Accord, the US is telling the world that it no longer seeks the higher good, the welfare of the world’s future generations. This move severely tarnishes a brand image that has been carefully orchestrated over the last 75 years. But it isn’t just the good guy image that’s taken a hit; it’s the ability of the US to be respected, to have weight in its opinions, and to demonstrate credibility. This will hurt dearly in all its negotiation processes going forward. From a planetary standpoint, the US has stepped down from the leadership position. An overwhelming majority of US citizens and businesses favor the Paris Agreement, not just for health and welfare, not just for mitigating mounting weather-related disasters and their clean-up costs, and not just to curb the onset of warming-related vector-born diseases. They support the accord because it’s the right thing to do and it is just plain good business. US branded alternative energy technology is one of the fastest growing sectors in the energy industry, certainly much faster than coal. And unlike coal, alternatives can now compete cost-wise with natural gas. This technology is now less expensive! It stands to by-pass fossil fuel the old-fashioned way. It’s cheaper! What was the US decision to end the Paris Agreement based on? Was the accord threatening to put an end to vested interests in the fossil fuel industry now in a position to force consumers to pay more for power and pay for the long term consequences of burning it? The world sees the thinly veiled truth behind the move: protecting a soon-to-be “buggy whip” fossil fuel industry that’s bad for the world’s health. They see the US as being selfish, short-sighted and ultimately foolish. It’s hard to look up to the US brand at this time in history. In a move that initially appeared ironic, several large oil companies advised against pulling out of the Accord. Come to find out, this move eliminated their seat at the bargaining table. Now, they will have little influence in the direction the world will go regarding fossil fuel. In their own interest, they wanted to stay in this sweet spot. 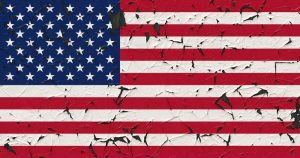 Can the US repair its brand image? Will the vast majority of US citizens and companies sit idly by while the world loses respect for its motives? Or will they rally, resist, and circumvent these special interest groups? Tune in next year and see how they vote!